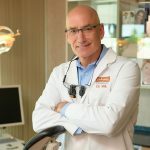 Welcome to Gallagher Cosmetic and Family Dentistry – offering an array of dental services in a variety of areas, including general dentistry, cosmetic, invisalign, and restorative services to patients in Eden Prairie, Minneapolis and surrounding areas of Minnesota. 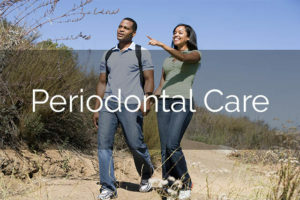 We are a Health Centered dental office, working together with our patients to help them achieve the healthy smile they want. 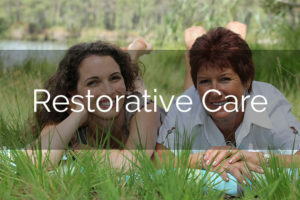 With 1000+ hours of Continuing Education, we treat extensively complex cases to ordinary cases. Our focus on details makes us different than the rest! 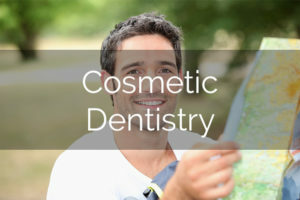 We are pleased to provide the latest in dentistry techniques that help ease the anxiety of our patients by making them feel more comfortable and secure during their visit. 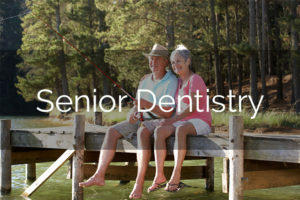 Through the use of state-of-the-art dentistry procedures like Invisalign® aligners and digital X-rays, Dr. Mike Gallagher and Dr. Angela Marone afford their patients the opportunity to boast beautiful white teeth and strong, healthy smiles. Our office offers early morning and evening appointments to accommodate most schedules. 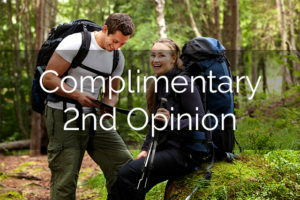 We offer a FREE second opinion or consultation. Call today to set up a comprehensive exam! 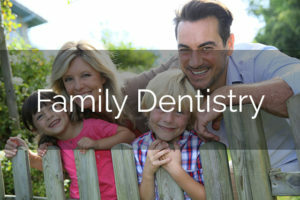 "It feels more like a family than a dental practice." "You are never just patients to us, you're our friends and we treat everyone like family!" Strengthening your oral foundation is important. 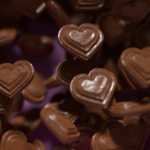 Overlooking this can cause harm to your body in various ways. Watch this video to learn more on the damage that can be caused and how we can help improve your TMJ health. 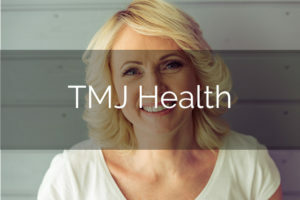 Then click here to read our TMJ Health page. 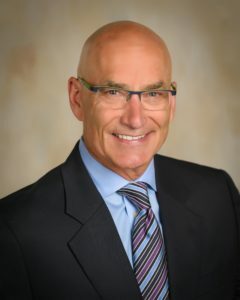 If you’re in the Eden Prairie, Bloomington, Minnetonka, Edina, Minneapolis, St. Paul, or any of the surrounding areas of Minnesota, schedule a visit with Dr. Gallagher to learn more about how our TMJ treatments can help you live a more comfortable life. 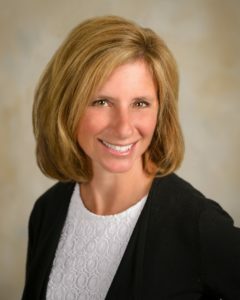 At Gallagher Family Dentistry, we believe in quality dental care and always providing service with a smile. Thank you for choosing us to take care of your teeth! 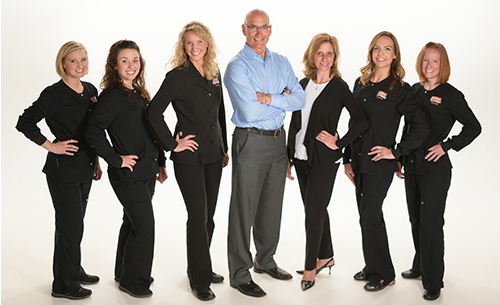 At Gallagher Cosmetic and Family Dentistry, our practice is founded on the core values of Dr. Mike Gallagher. 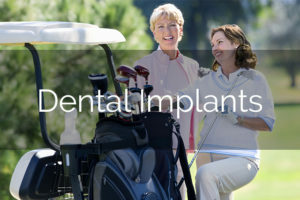 We strive to provide our patients with the highest quality care using the latest technologies. 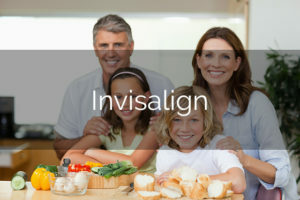 Along with our traditional oral health services, we offer CEREC procedures (CEramic REConstruction), Invisalign aligners, and digital x-rays. 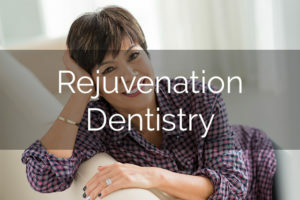 Dr. Gallagher and the staff attend seminars each year to improve our patients’ oral health experiences, as well as to ensure that we are up-to-date on the latest general, cosmetic, and restorative dental techniques. Gallagher Cosmetic and Family Dentistry are Celebrating! !